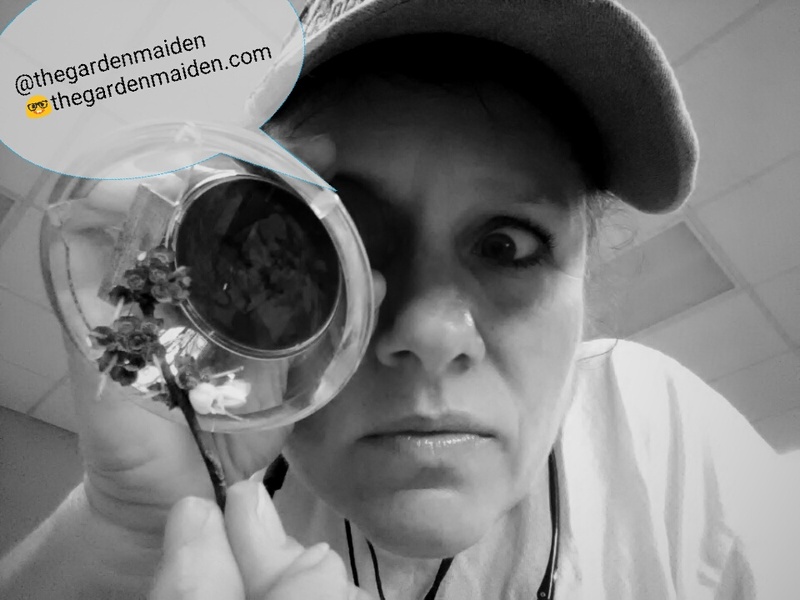 Garden Writer, USDA-ARS Biological Science Technician, Certified Professional Horticulturist, ISA Certified Arborist SO-7200A with a B.S.A in Landscape Design and an M.S. in Horticulture. This post will be brief. 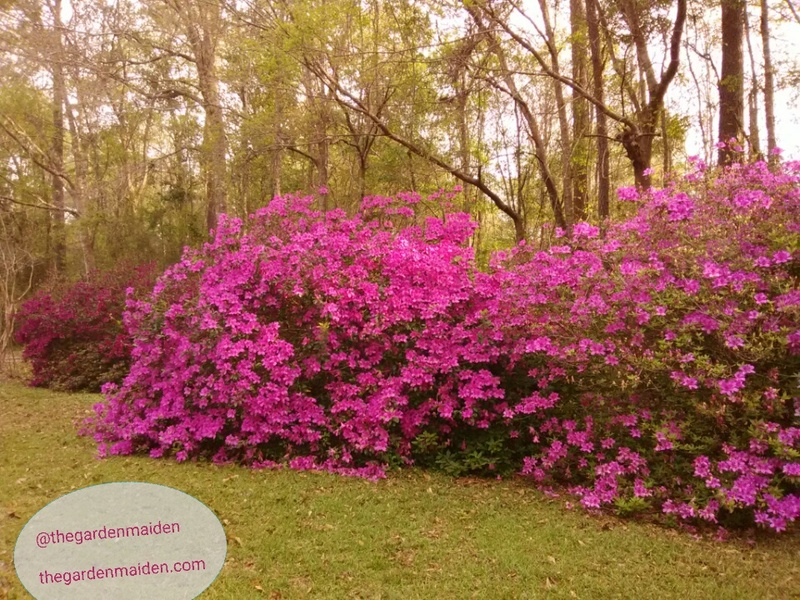 It is azalea season throughout the South. 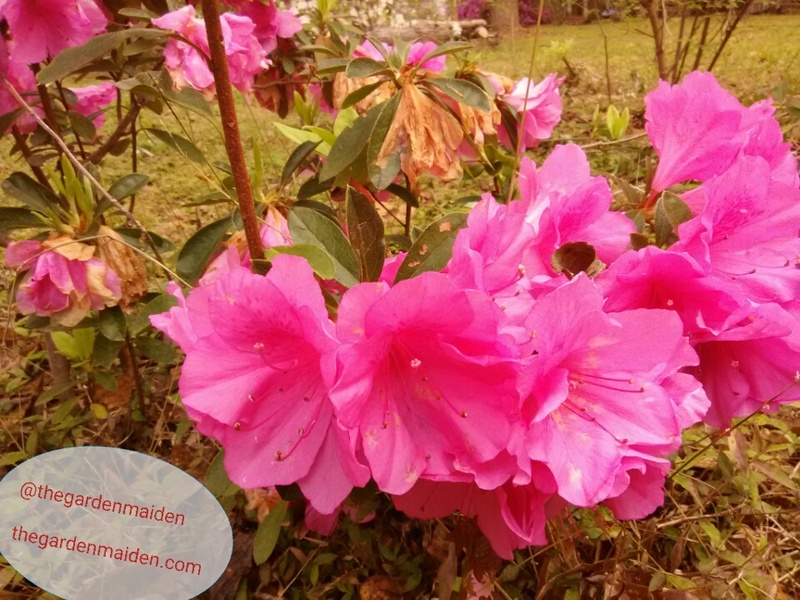 Even ratty, unkempt, abandoned homes, boast some gorgeous flowering azaleas right now. 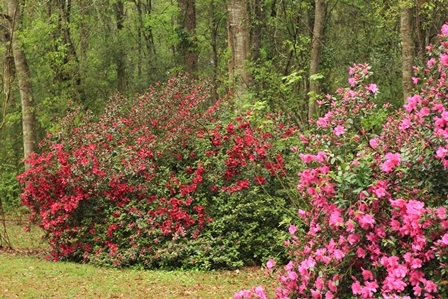 In the rear of the above photo is a deep burgundy-colored azalea. I forgot to get a close-up this morning. Right now I feel I should be hosting a garden party every day. 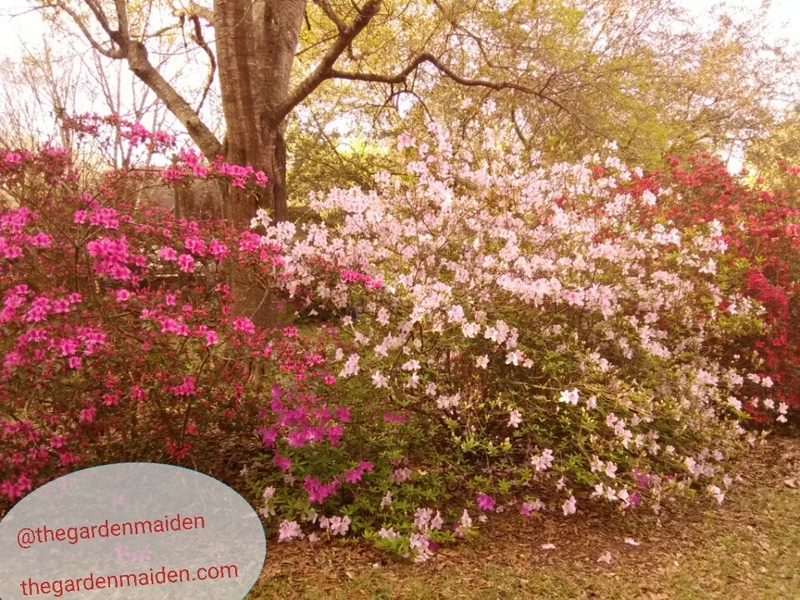 The vast array of colorful azalea flowers makes my head spin on a good day. 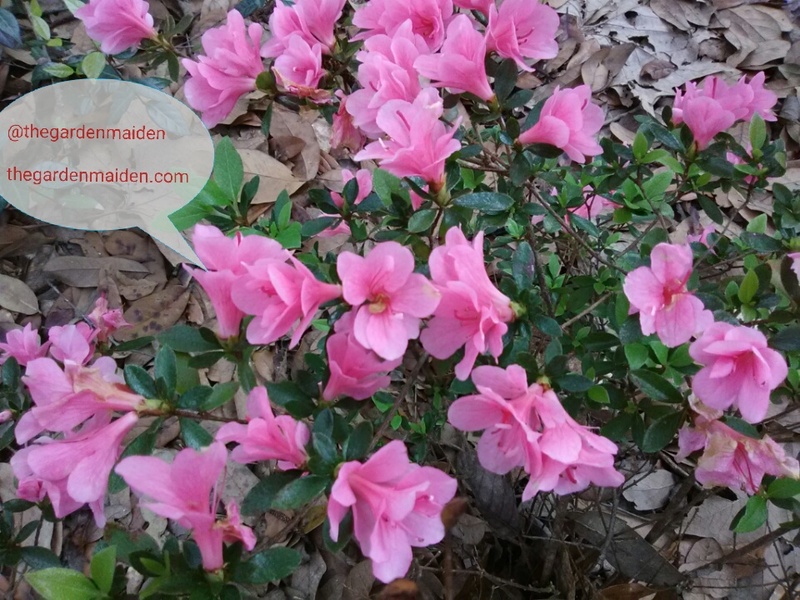 Most of the azaleas in my yard were here when we moved into the home; however, we have planted perhaps another dozen. Two dozen? Maybe. Early morning and evening as the sun goes down are the most breathtaking, especially when you observe the flowers with the light coming through the petals. I even enjoy “plain” white. 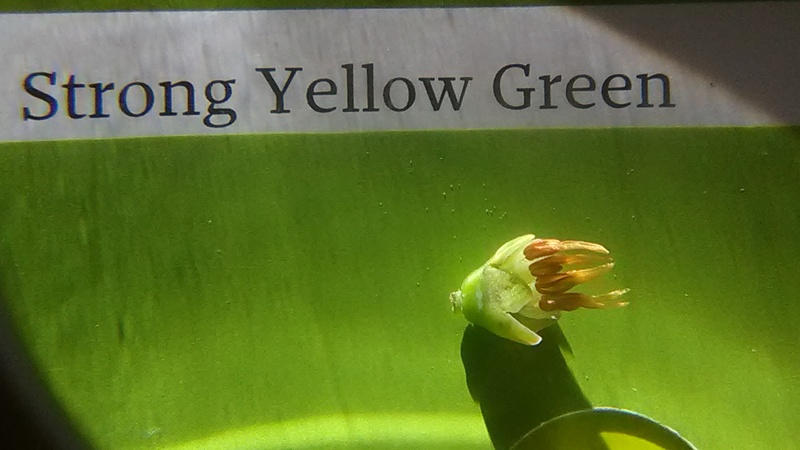 It provides good contrast to all the other colors and is brilliant in its own right. 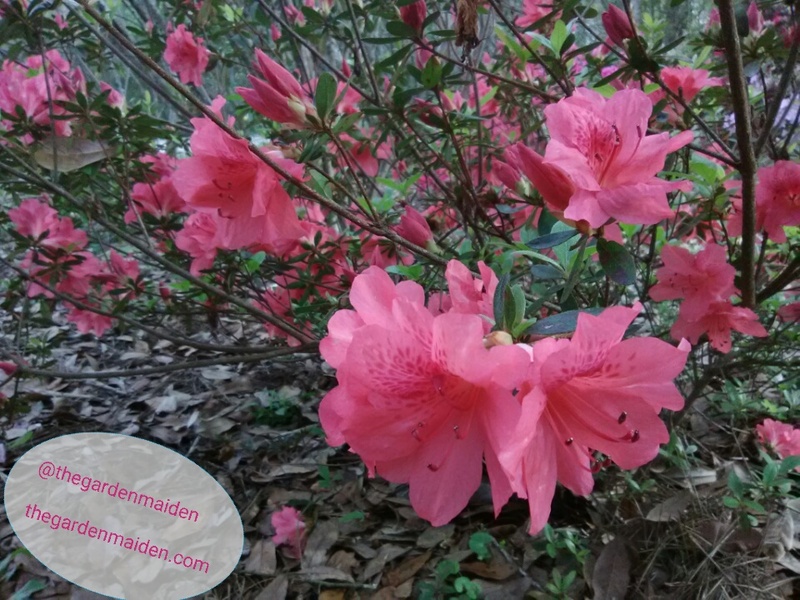 My favorite by far is my native Florida flame azalea (Rhodendron austrinum). 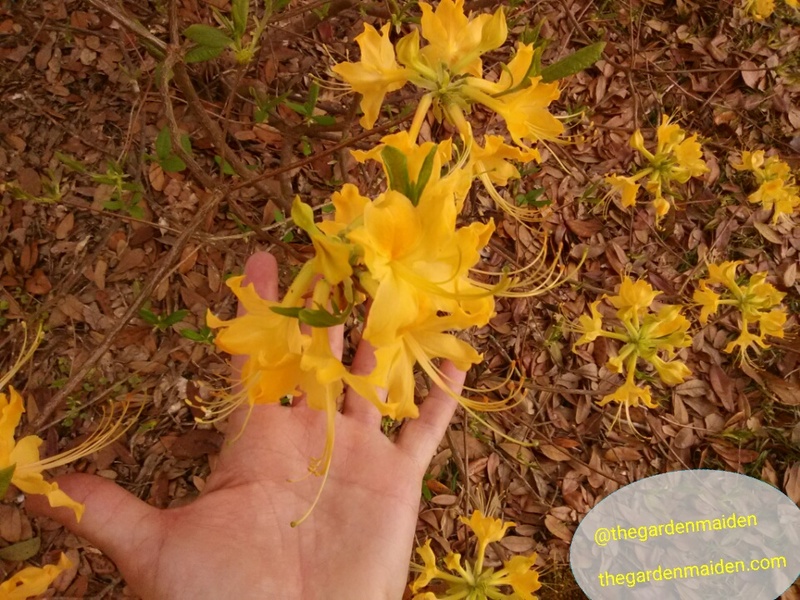 It is a deciduous azalea and has grown quite a bit in the last five or six years. I haven’t babied it. 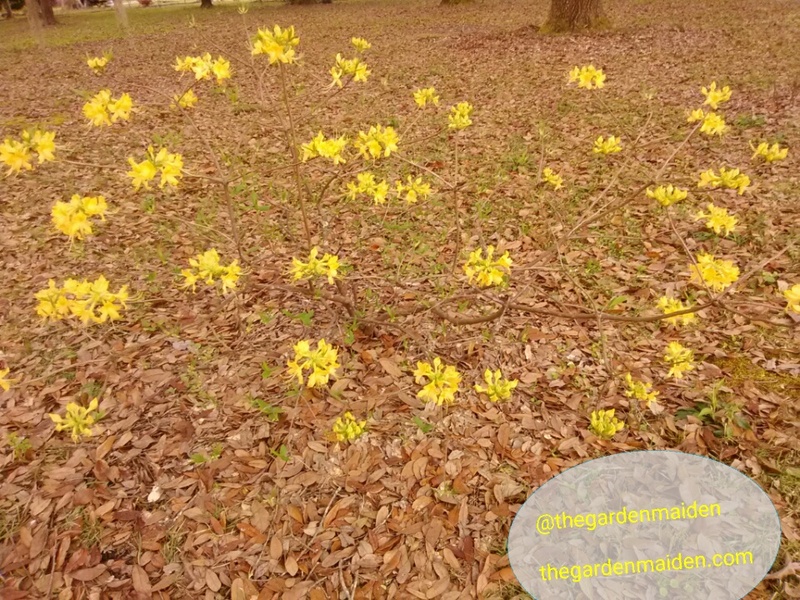 I keep it mulched and have fertilized it maybe twice since I planted it. I never water it, other than when I first planted it. 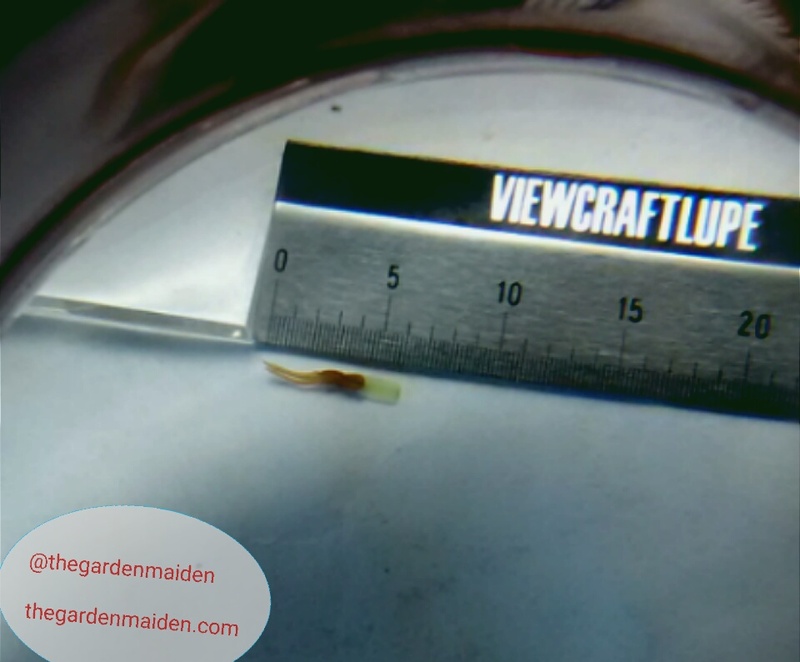 A great return on the investment of a one gallon plant. A lot of people here cut their azaleas back, I guess to renew them. It isn’t necessary, but to each their own. I’ve seen folks cut back 8′ tall plants to a foot or so. The horror! 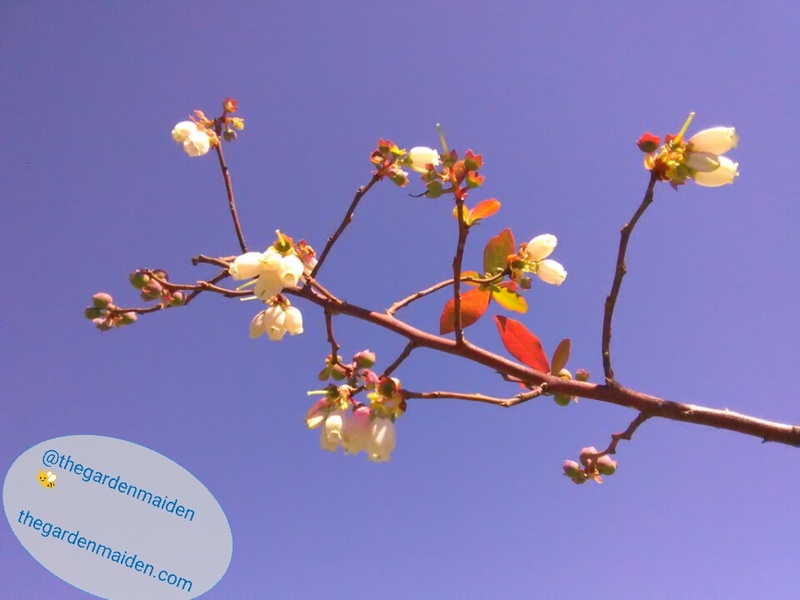 But eventually they leaf out, produce a lot of new growth, and flower again. Maybe some of mine could use a whacking. 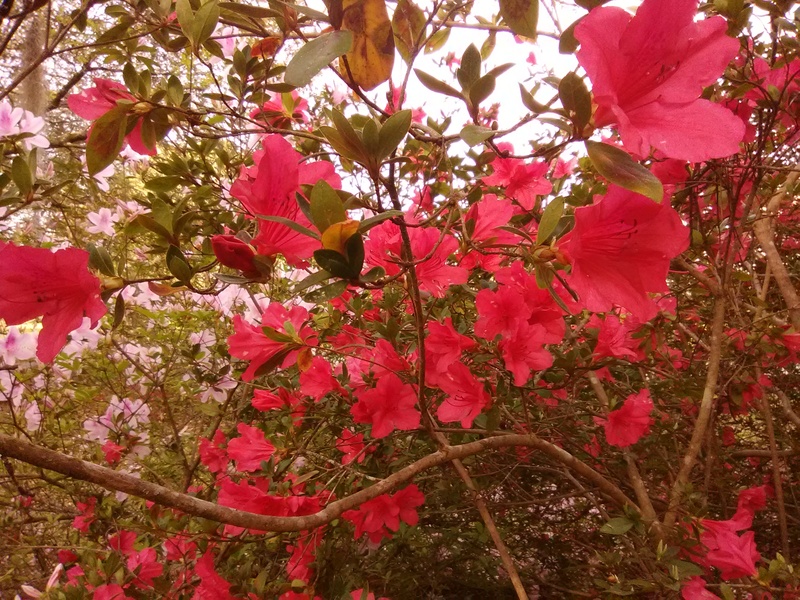 But even my leggiest azaleas grow to their own heart’s desire. 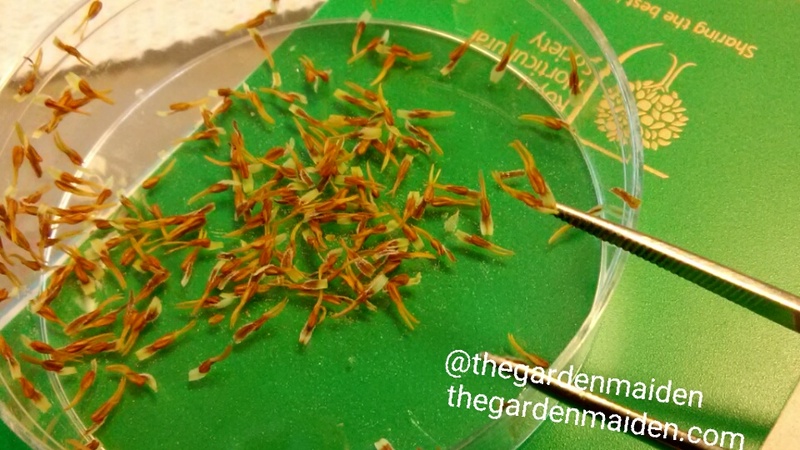 I do have two plants that I prune back a bit every other year or so but that is because they are planted in a bed and have thinned out to the point where you can “see under their skirt”. 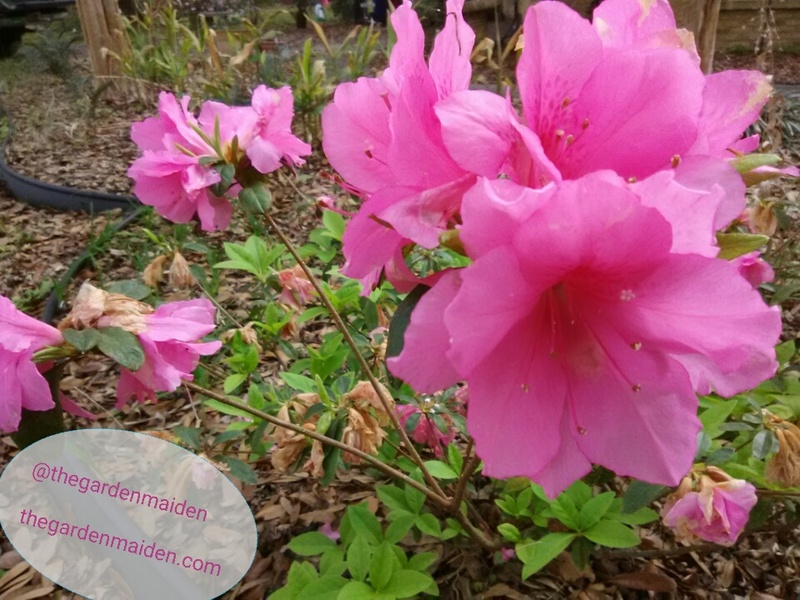 And they are planted with other ornamentals that have suffered when they are shaded by the straggly and rapidly growing azaleas which tower above. 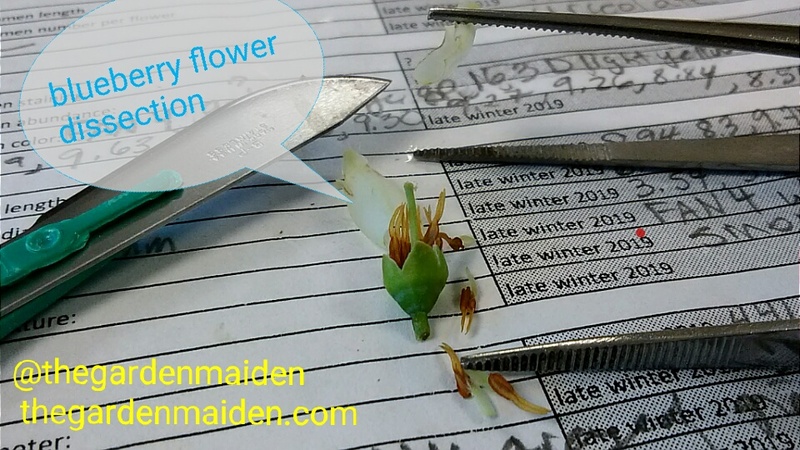 So I give them a little chop chop, after they finish flowering in April. 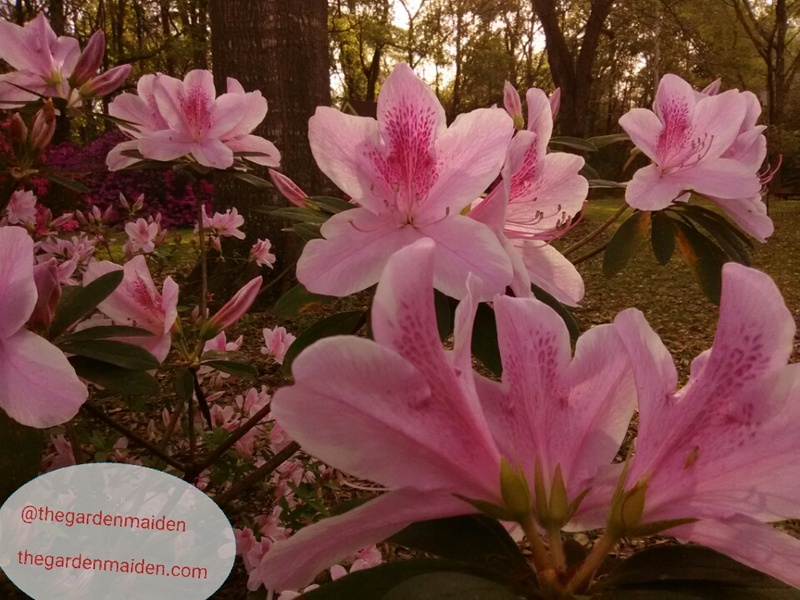 I have quite an “investment” in azaleas now. Many of them I received for free from a friend. So I do not know “varieties”. Sometimes that is a bit irksome. Indeed, I do have a few young plants with the tags still attached and I need to write those down and transfer the names to a metal sign. 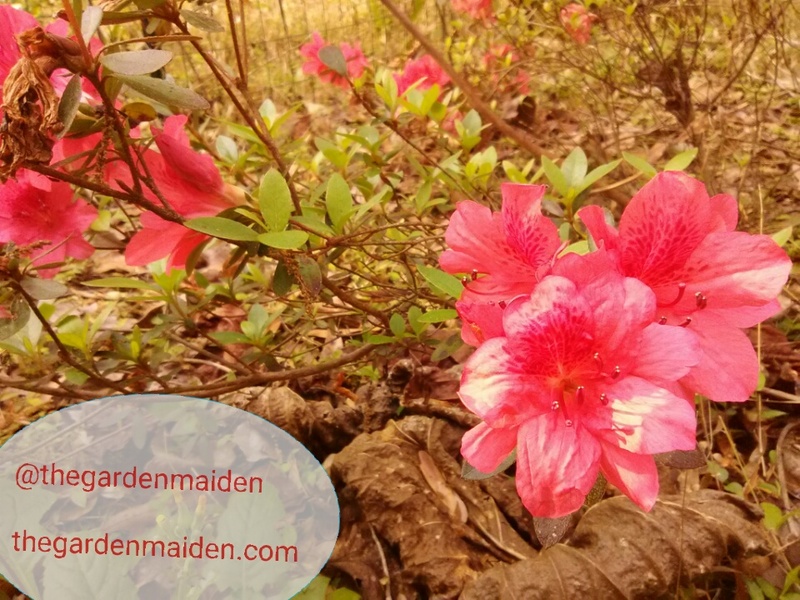 Some of these larger azaleas are so commonly seen around, I figure they must be old varieties that were very popular in the 70s and 80s. One color I am lacking is lavender. But I’m okay with that. Well, what do you know. 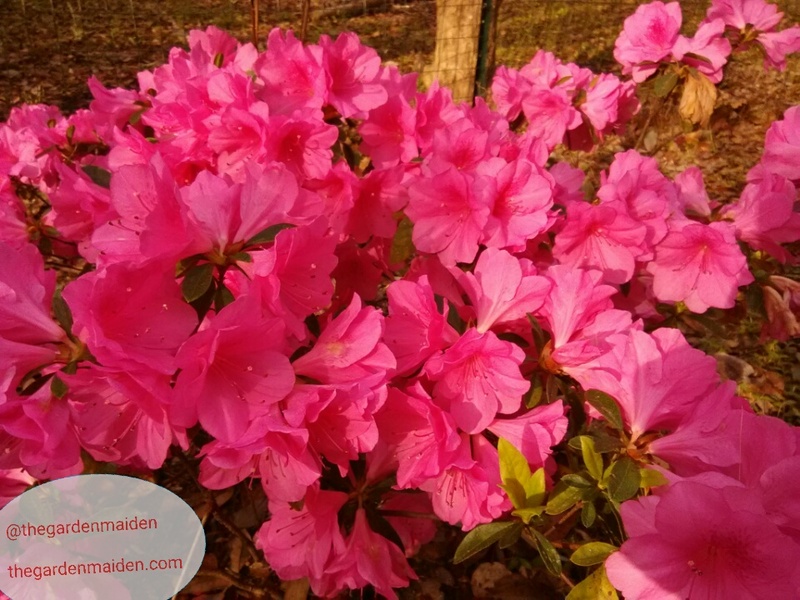 I found a photo of the deeper burgundy azalea from yesterday! See below. 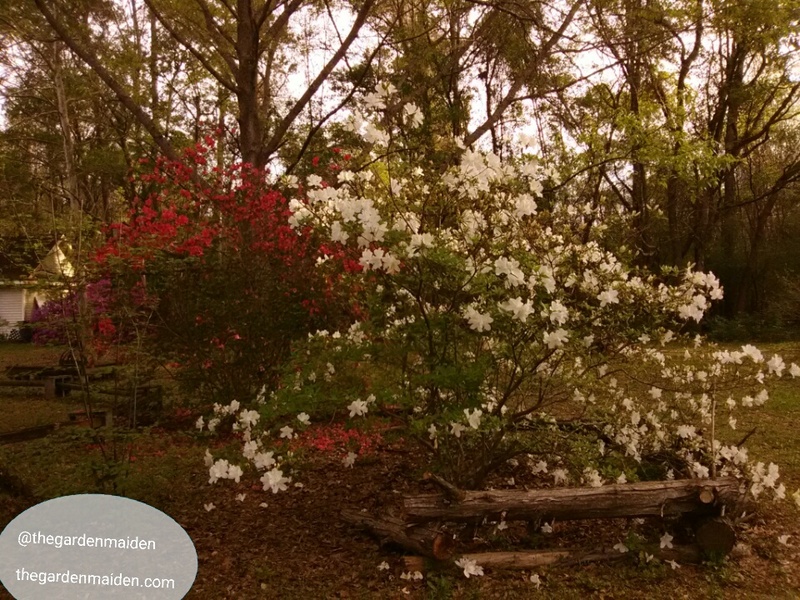 One nice thing about the azaleas is they grow easily here. 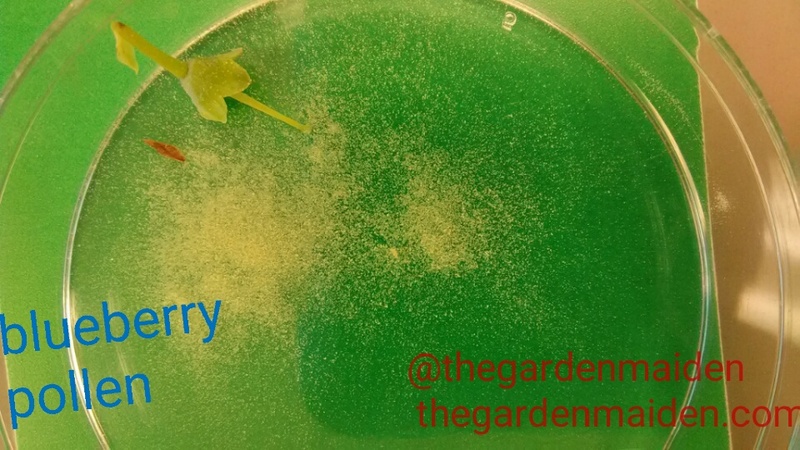 My soil is pretty terrible for trying to grow a vegetable garden. 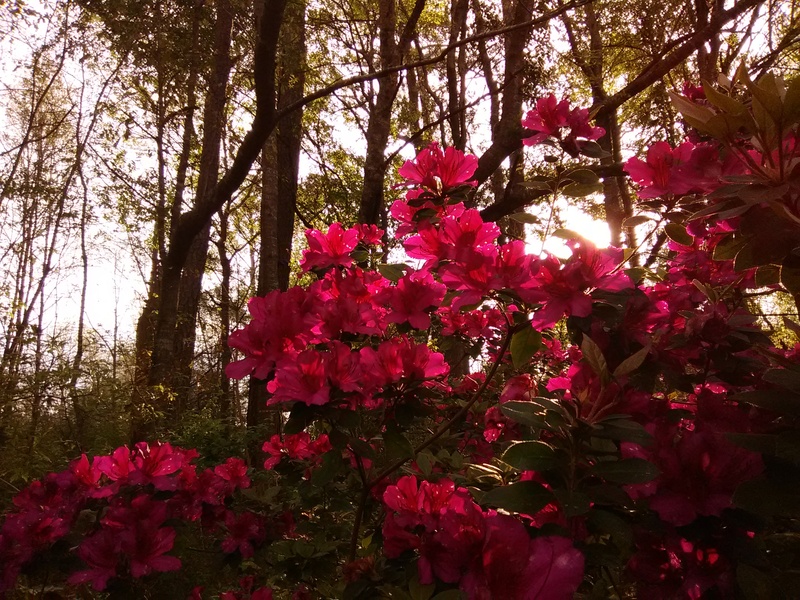 But the azaleas? Other than those I watered at planting, fuss-free. I don’t do anything and they reward us every year. 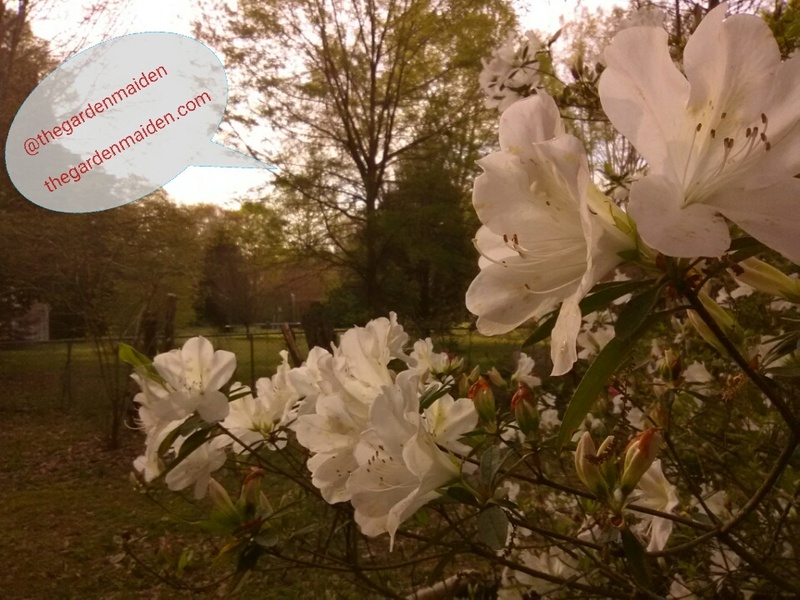 I hope you are enjoying your own azaleas, or perhaps planning to take a spring Sunday drive around the South to view others flowering azaleas. There are some real showstoppers out there. 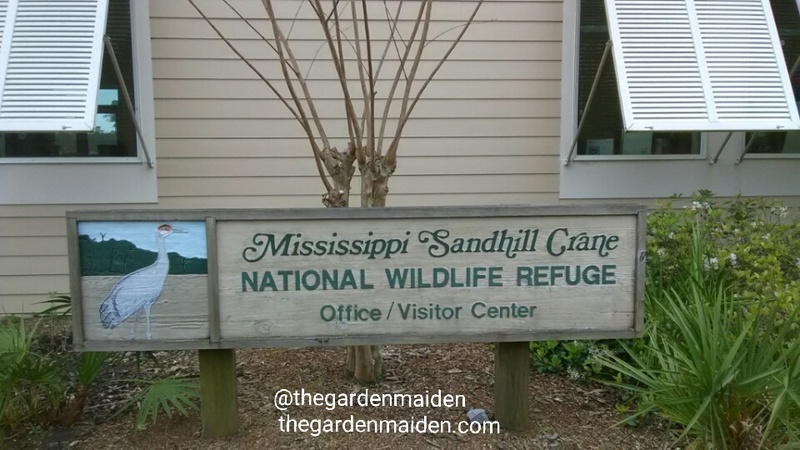 For the first time in a year or more, I was able to spend a couple of hours at the Sandhill Crane National Wildlife Refuge in Gautier, Mississippi. I’ve been going there for six or seven years. 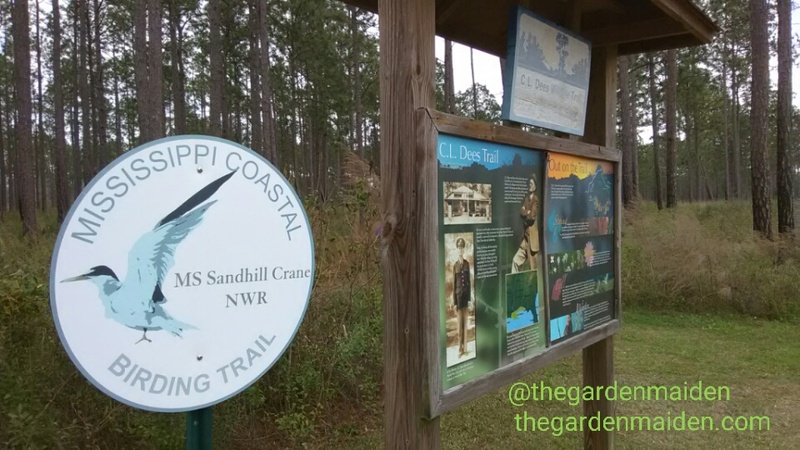 They have a wonderful visitor center with educational displays and a gift shop. Hubby bought me a new pair of earrings from Jabebo. I love their recycled earrings and own several. The site has some areas for picnics too. 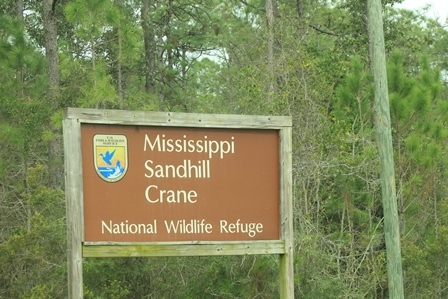 On this day, a viewing platform was located out behind the visitor center to enable guests to view several of the Sandhill Cranes were are being acclimated to their new home. Unbelievably, it was my first time to actually see any of the cranes at the refuge. Unfortunately, it was too far for me to photograph, even with a telephoto lens. It was a lovely day to take a hike on the trail which winds through the pine savanna. Longleaf pine savannas are endangered ecosystems and harbor many wonderful native plants and provide habitat for countless wildlife species. We have hiked the trail at this location many times with our dachshunds, but not since losing our male last summer to cancer. 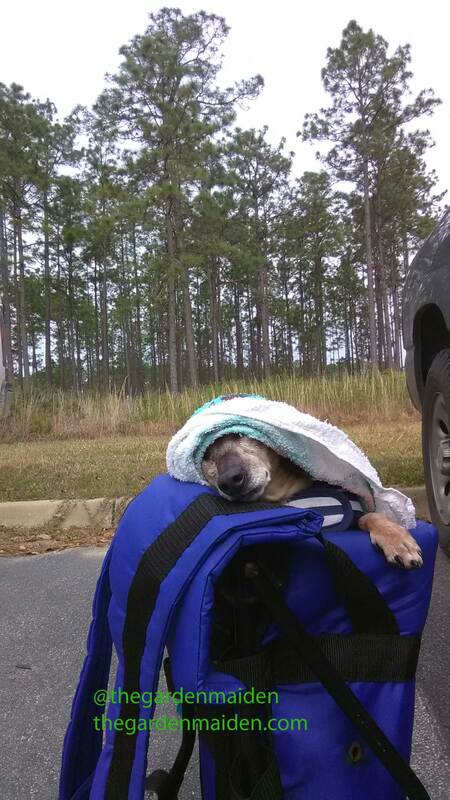 Our female was not feeling up to the walk and she preferred to ride in her backpack. Heck, at nearly 17 years old, she is certainly entitled to off days. 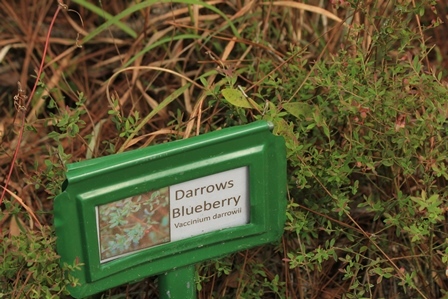 I always appreciate signage of the plant material. 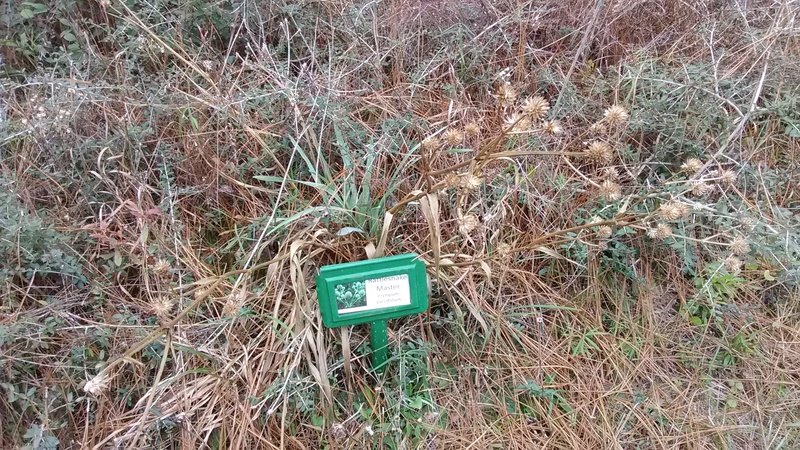 Identified here is rattlesnake master. I love that name! 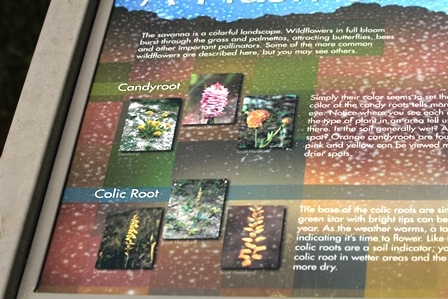 Notice the different colors of the carnivorous, pitcher plant flower heads! 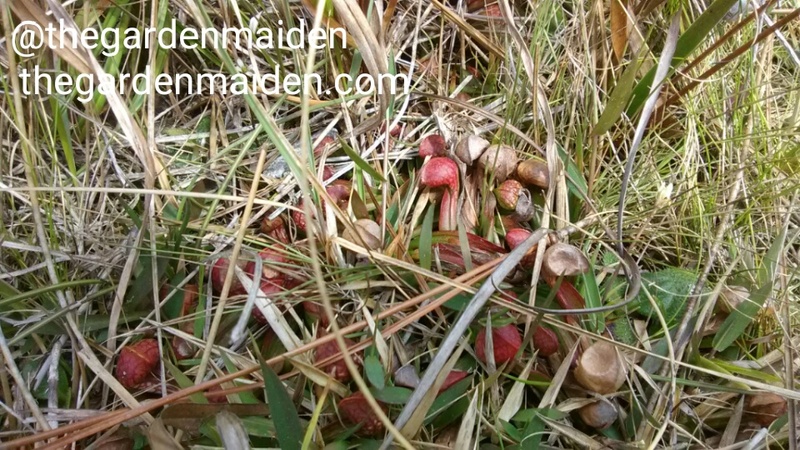 The pitcher plants were showing well-formed flower heads that will soon open. 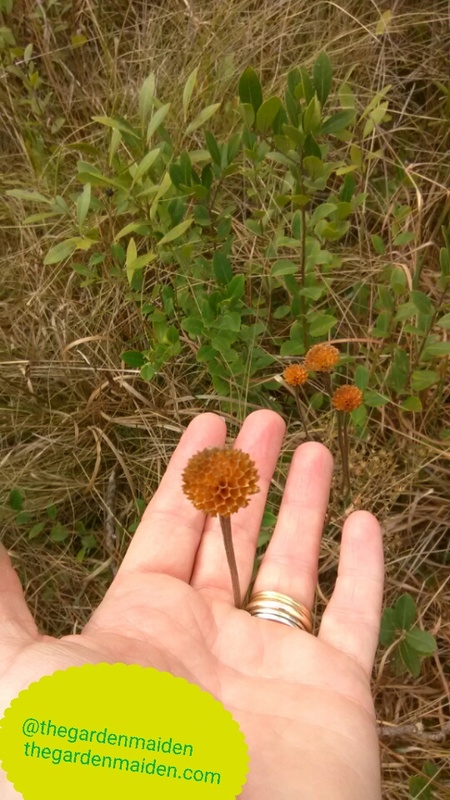 Many dried flowers were to be found. 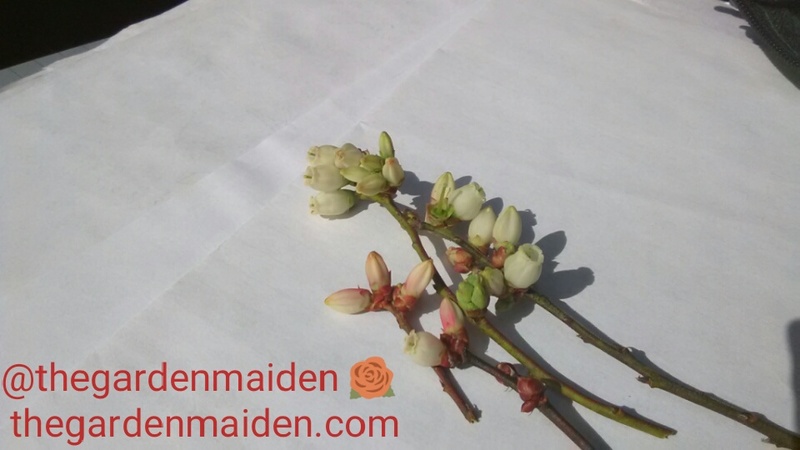 Some with interesting character that would be beautiful in dried arrangements. 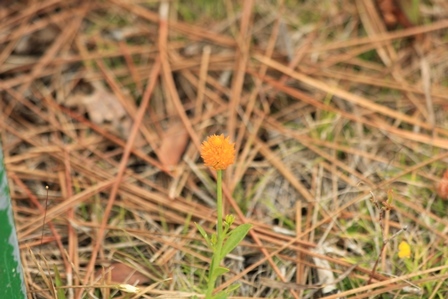 Chaptalia tomentosa (wooly sunbonnets) were in full bloom. 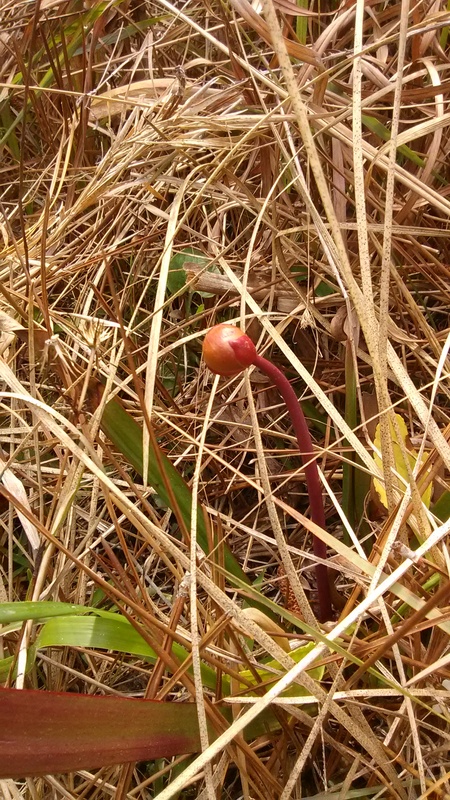 Parrot pitcher plants, sundews, and other carnivorous plants were to be found. I think parrot pitcher plants are my favorite. They look like little parrots laid over in the grass. 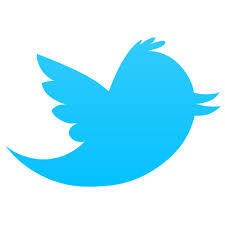 They have ten carnivorous species in their refuge. 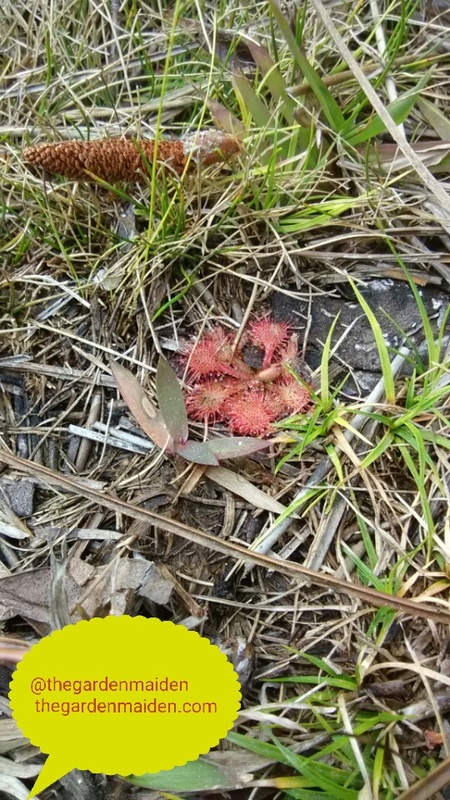 Be sure to walk slowly and look closely so you don’t miss the tiny sundews! 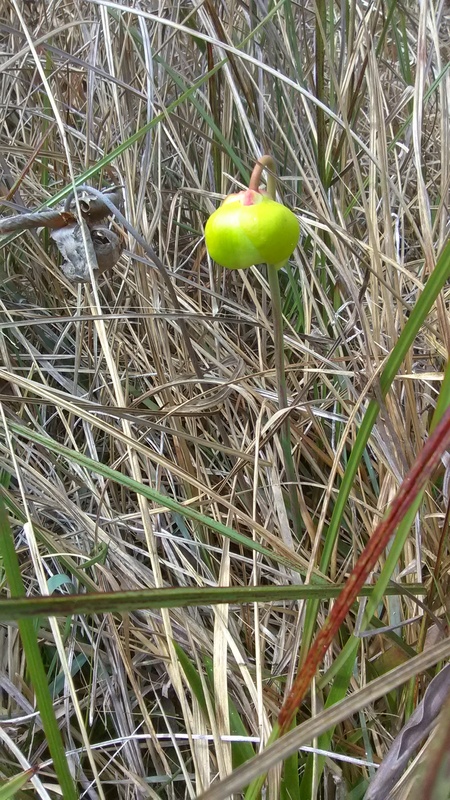 As a horticulturist working for a blueberry breeder, I also enjoy observing the native Vaccinium species when we are hiking. Again, thanks for the signage! 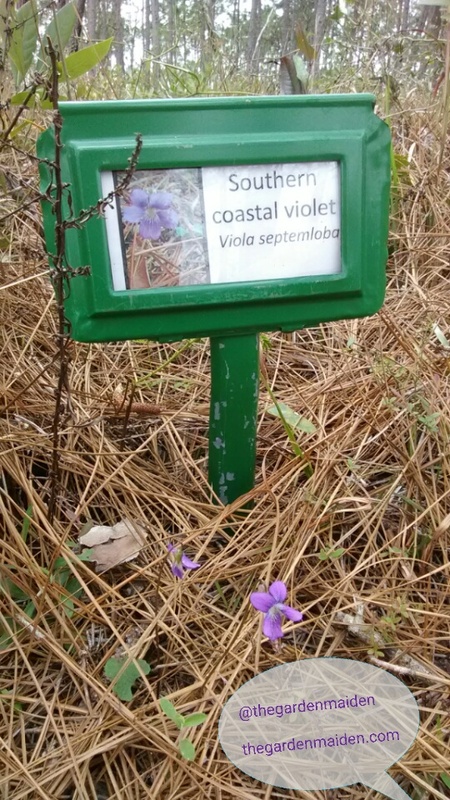 Even the simple, delicate coastal violet gets a sign! 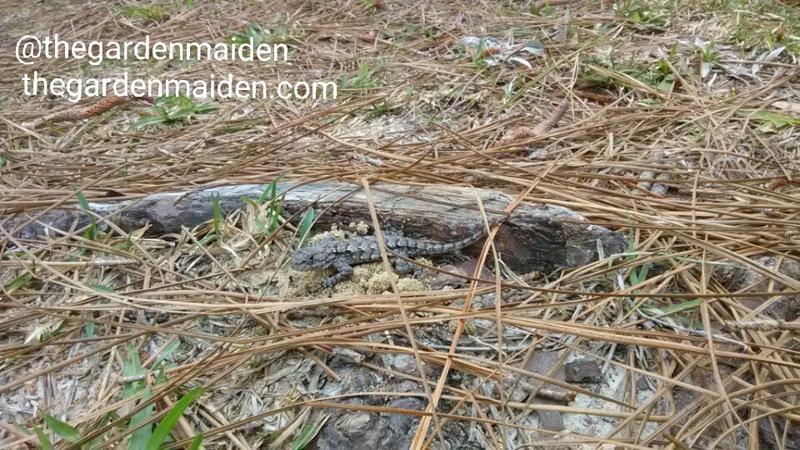 I think this is a southern fence lizard? 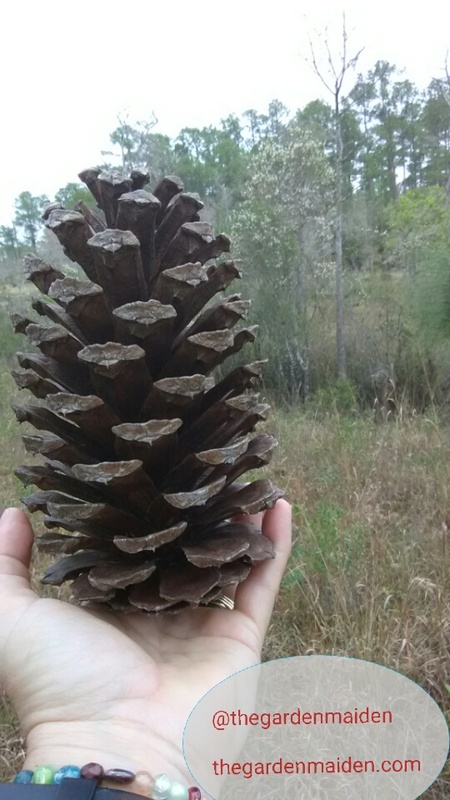 The native longleaf pine has giant pine cones. 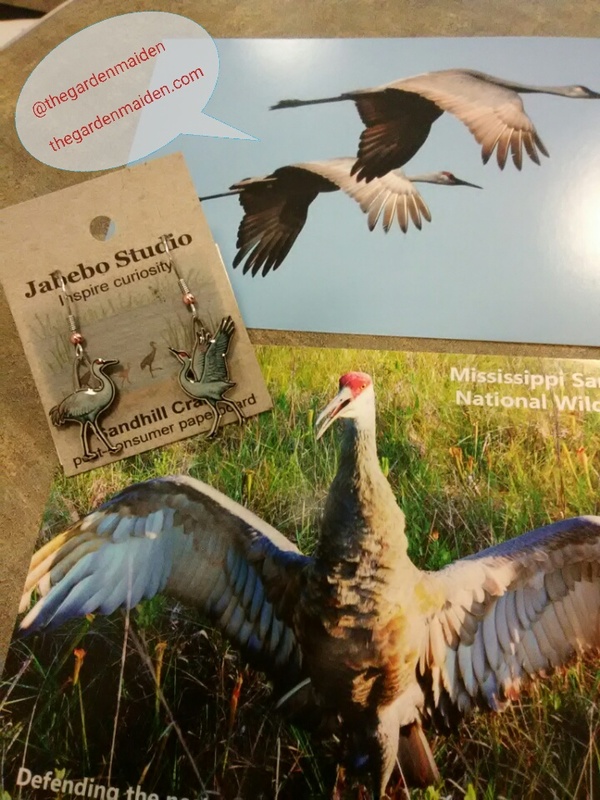 “In the wild Mississippi sandhill cranes can only be found on and adjacent to the Mississippi Sandhill Crane NWR. 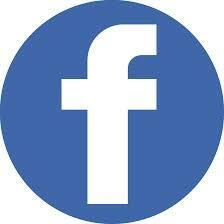 There are only about 100 individuals remaining.” Stop by if you are even along the Mississippi Gulf Coast. 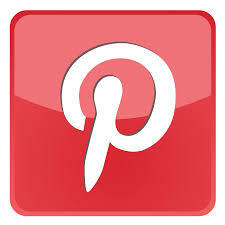 Check out their calendar of events or sign up on their email list to stay up to date with future programs. 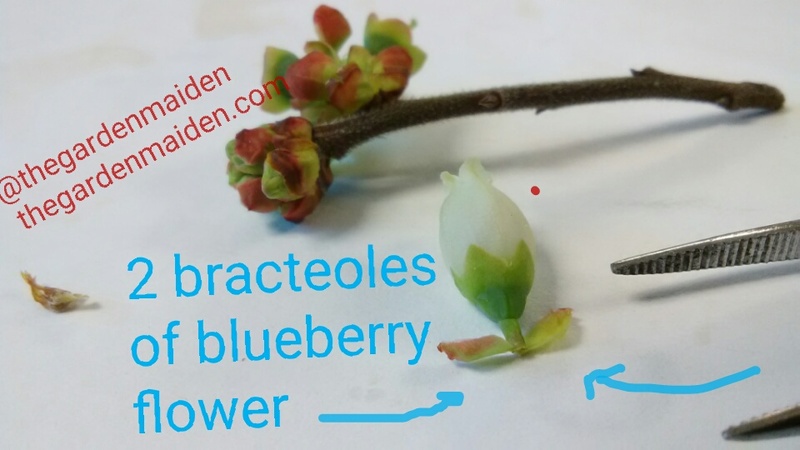 Each year there is a small window of opportunity to collect certain botanical data on blueberry. 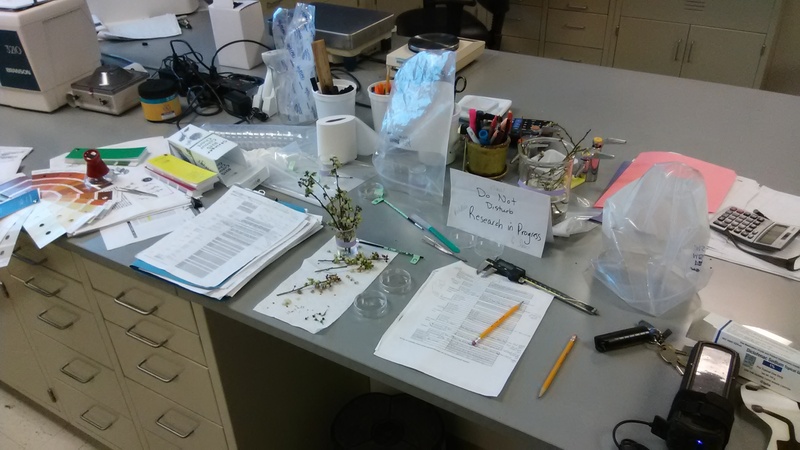 Data is collected for potential releases and plant patents. I work on both muscadines and blueberries, but right now, I’m knuckle deep in blueberry analysis for my boss. 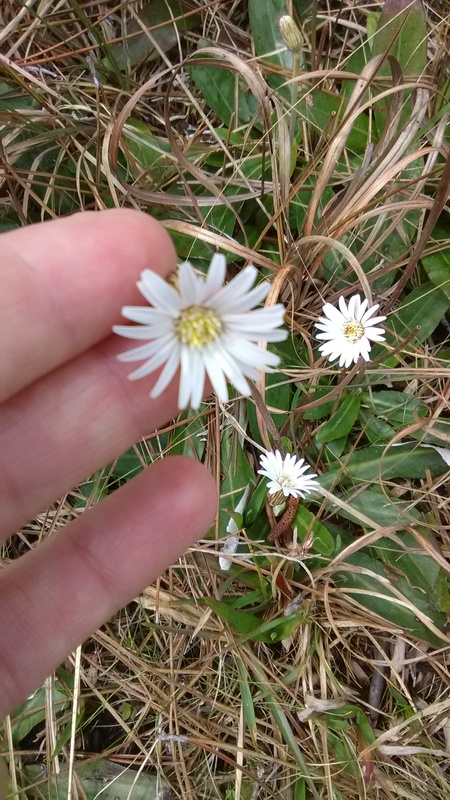 Currently, time is of the essence to collect flowers and analyze their parts for numerous parameters including color, size, number, etc. 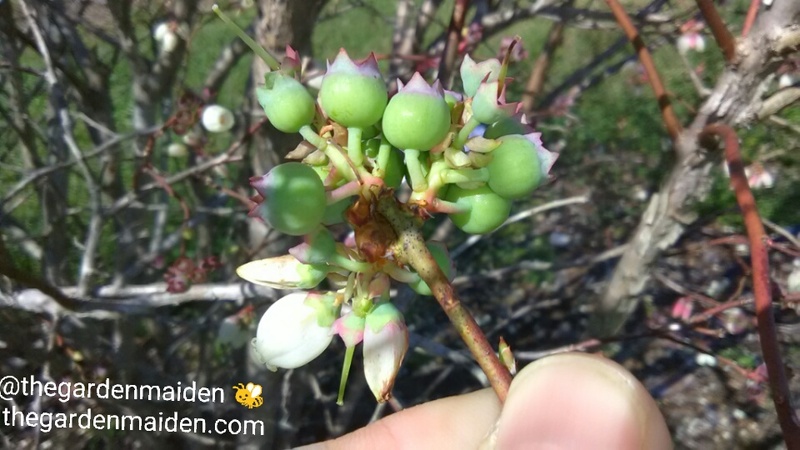 In this photo, pollinated flowers are quickly becoming young blueberries. How did I know what to collect? 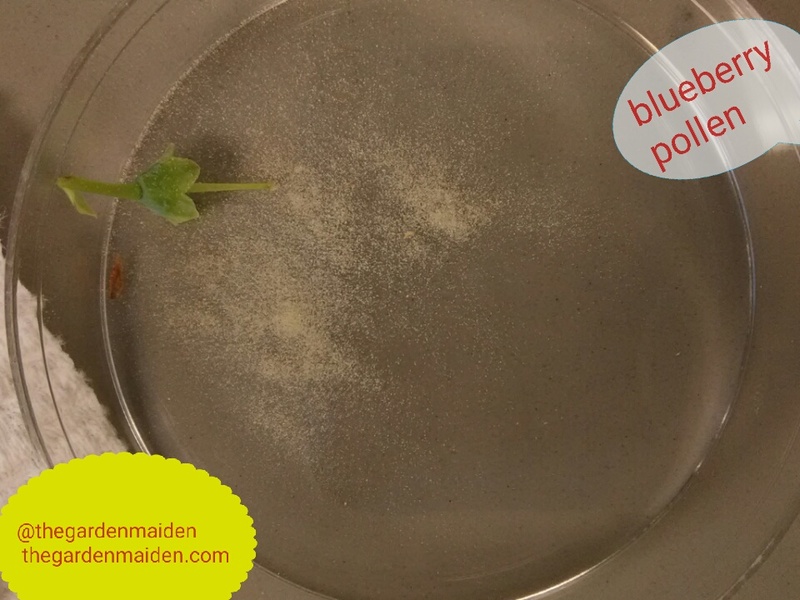 Well, I printed off plant patents and release documents for other blueberries. 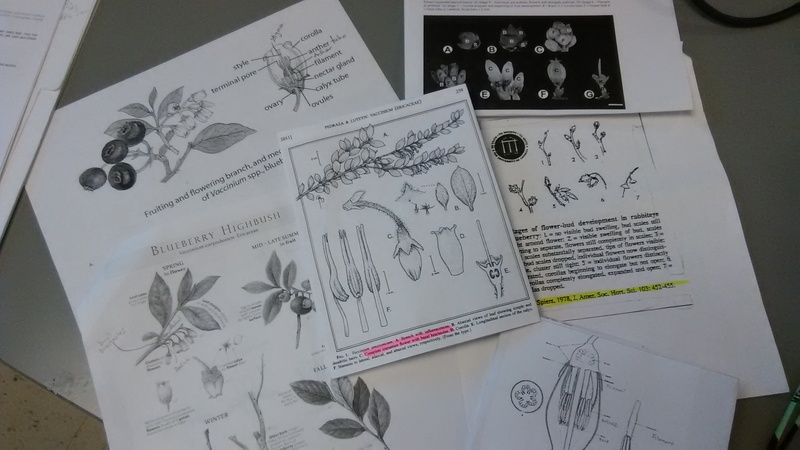 I refreshed myself with terminology I learned in Plant Taxonomy at the University of Arkansas. (I’m the nerd who carries around flash cards from graduate school so I can study and refresh when I have down time such as waiting at the doctor’s office). 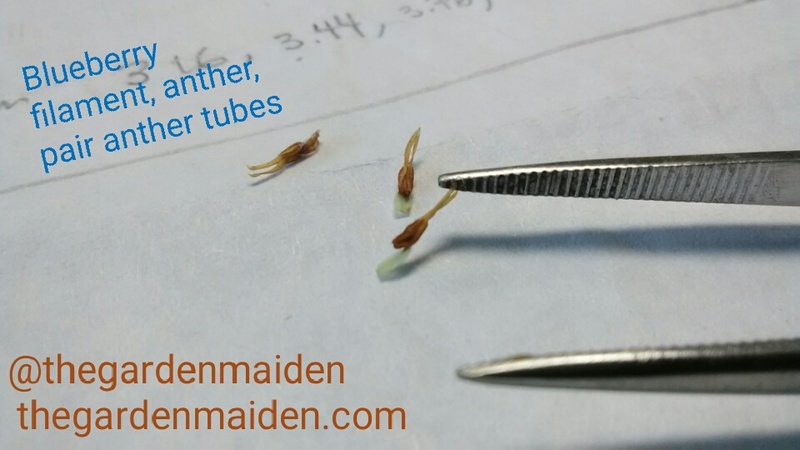 I also had to Google search and find other USDA ARS, University Extension, and text book references to analyzing plant parts. 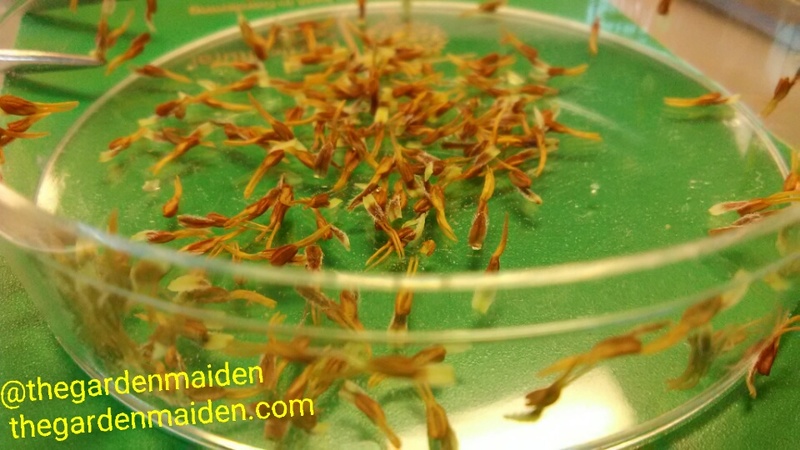 Flower length; flower occurrence; flowering period; corolla color, length, diameter, and aperture; stigma length and color; style length, calyx diameter and color; stamen length, stamen color, anther length; the number of flowers per cluster; immature flower color; pollen abundance and color; flower pedicel color and length; flower peduncle color and length, and whether or not flowering occurs before, during or after leaf emergence. 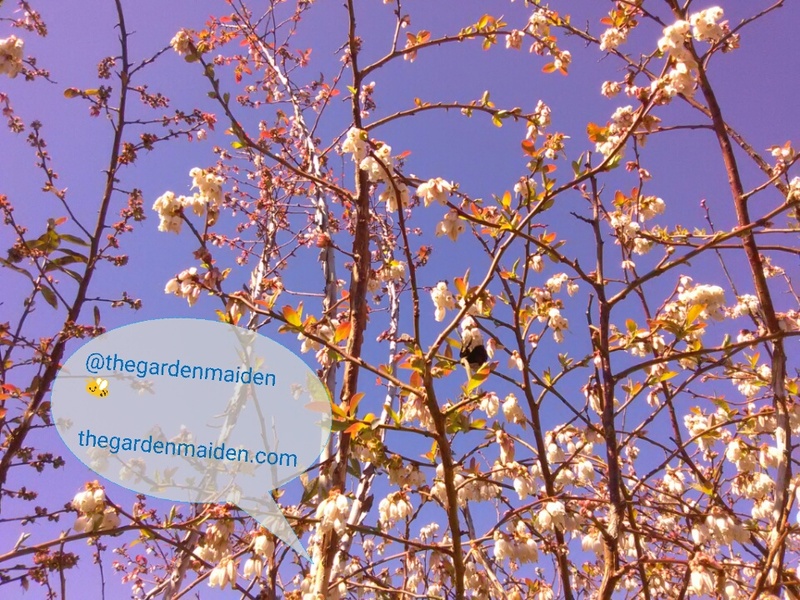 Using a RHS colour chart, means that you should be using north light, which I don’t really have. 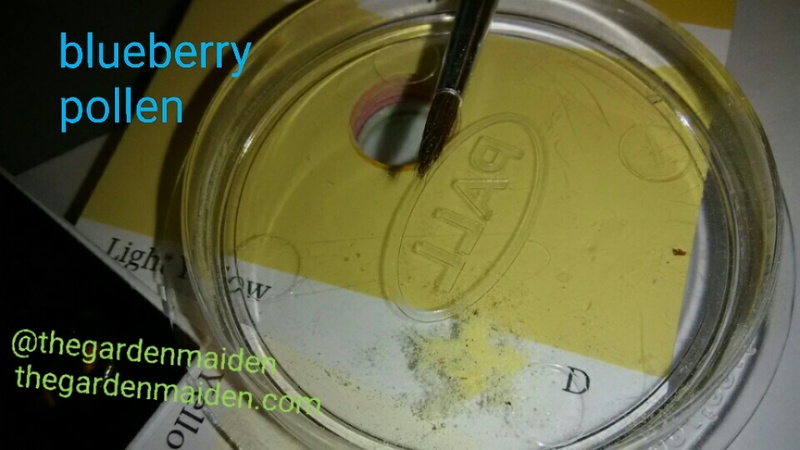 But I will use several attempts to verify each color and maintain consistency. I hope this gives you an idea of just some of the “end” data collected on potential releases and plant patent applications. 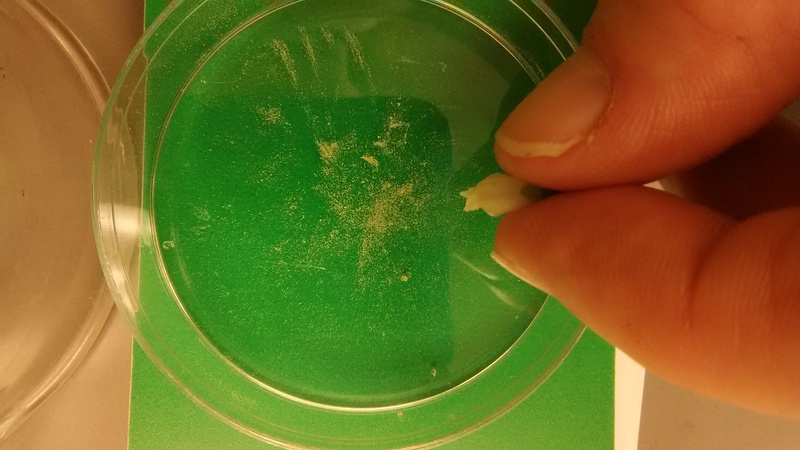 It is a bit of micro work. You do need to give your eyes a break. 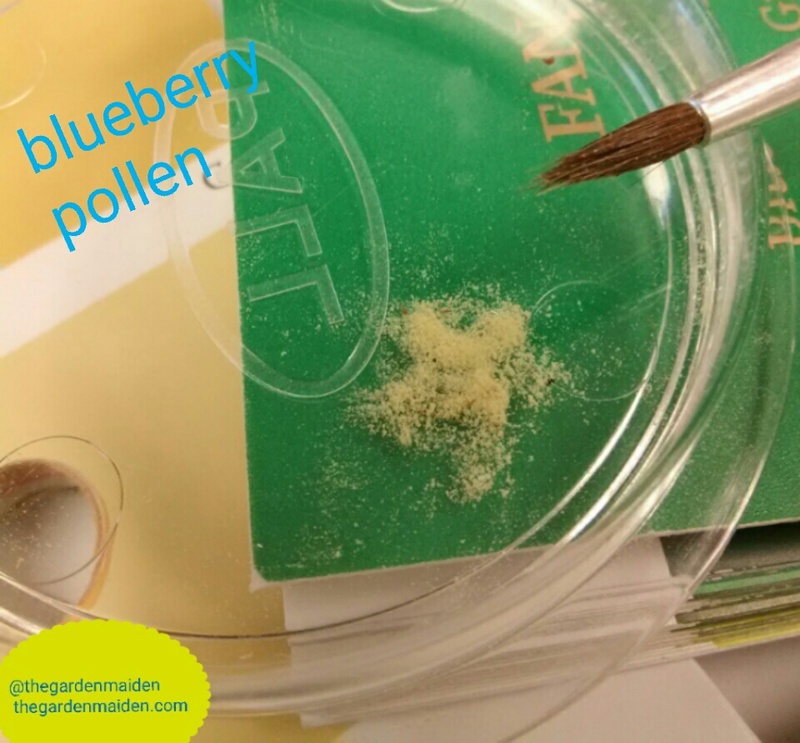 You will get a snoot full of pollen and probably be able to feel the itchy eyes and burning throat after a days work extracting pollen grains. But I do love it! And with some groovy tunes like my Disney, Classic Out West Westerns, Hawaiian, or Jimmy Buffett/Beach playlists, I can rock all day. Tomorrow? I’ll be playing my Mardi Gras playlist all day in the lab! Next week? Its St. Patrick’s Day music and I’ll do some jigs in between samples. You gotta take joy whenever you can get joy. 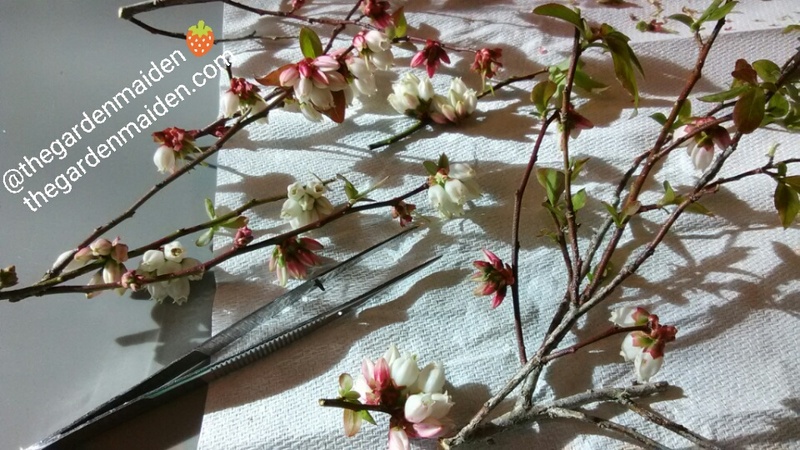 As a Certified Professional Horticulturist, an ISA Certified Arborist, with a B.S.A. 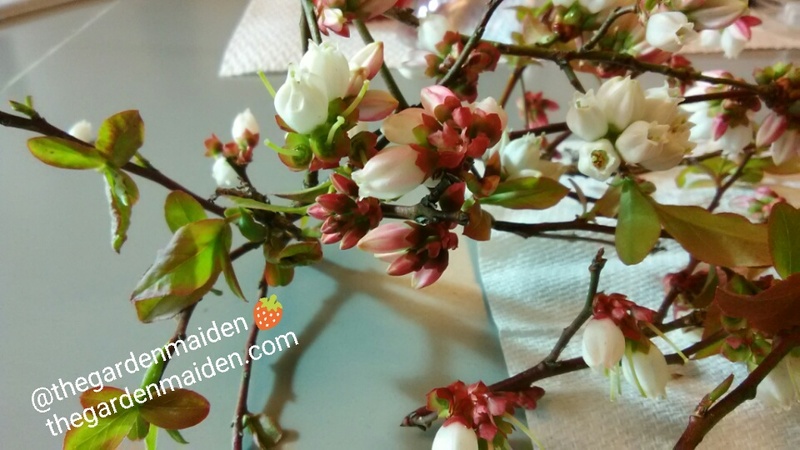 in Landscape Design and Urban Horticulture and an M.S. 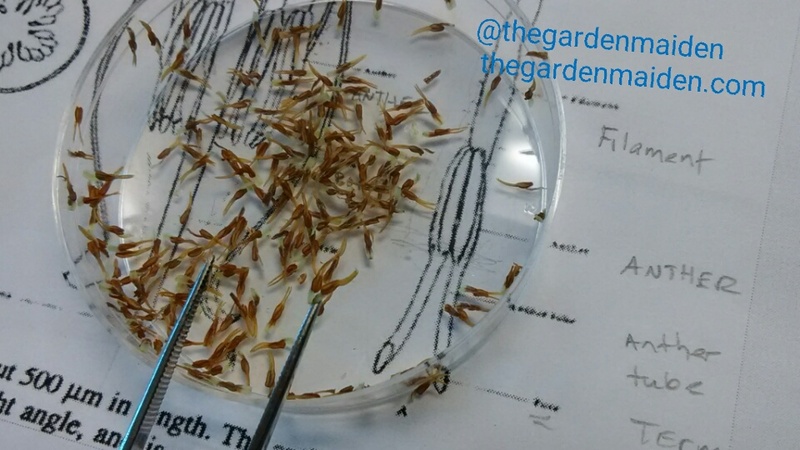 in Horticulture, I really do enjoy this kind of plant science work.